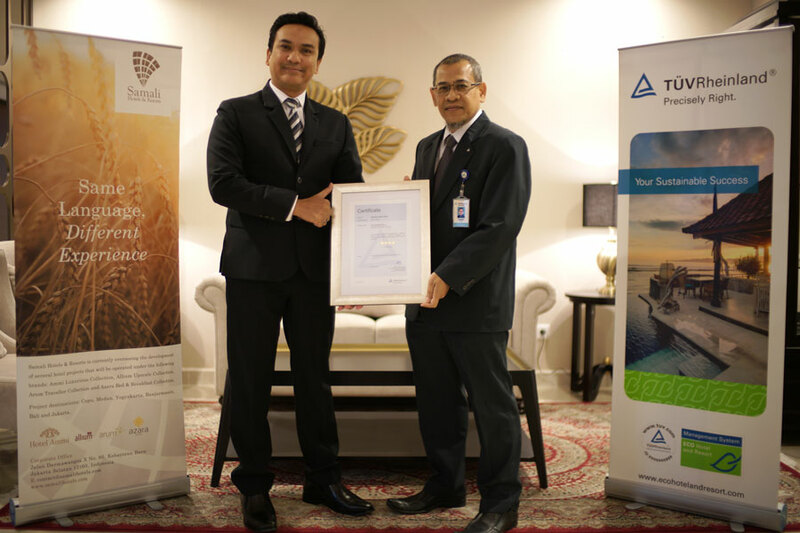 A worldwide organization based in Germany that validates the safety of products, TÜV Rheinland has given an audit certification to Samali Hotels & Resorts according to the tourism standards concerning facilities, services and management. 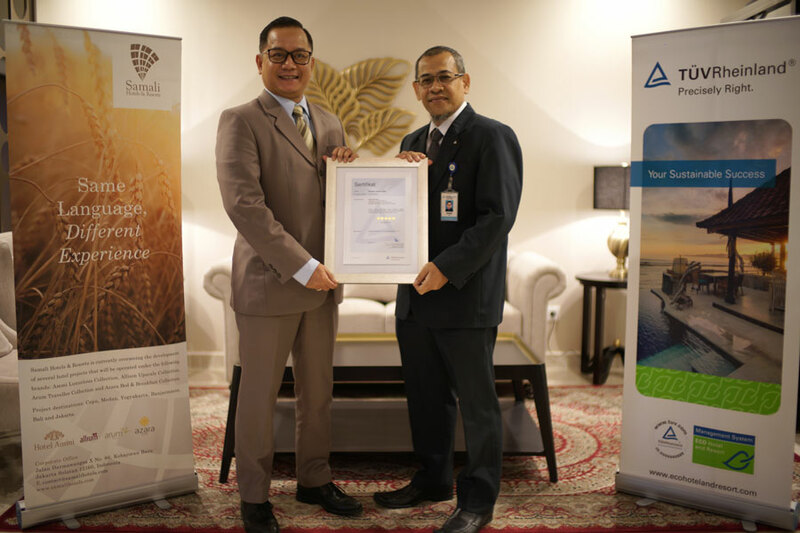 By receiving the certifications, the group’s properties get high star ratings, such as five stars for Hotel Ammi in Cepu and four stars for Allium Hotels in Batam and Tangerang. The certifications are valid for three years and in accordance with the government regulation regarding the certification of competence and tourism business. The certificates are accessible through Certipedia and QR Code scanning and allows the public to see and find each hotel product’s certification. For Samali Hotels and Resorts, this acknowledgement is an achievement in their efforts to continue their commitment to improve the quality of hotel management and follow government regulations as well as provide a positive influence for each hotel in order to give the best service to the guests.